I love sugar cookies. 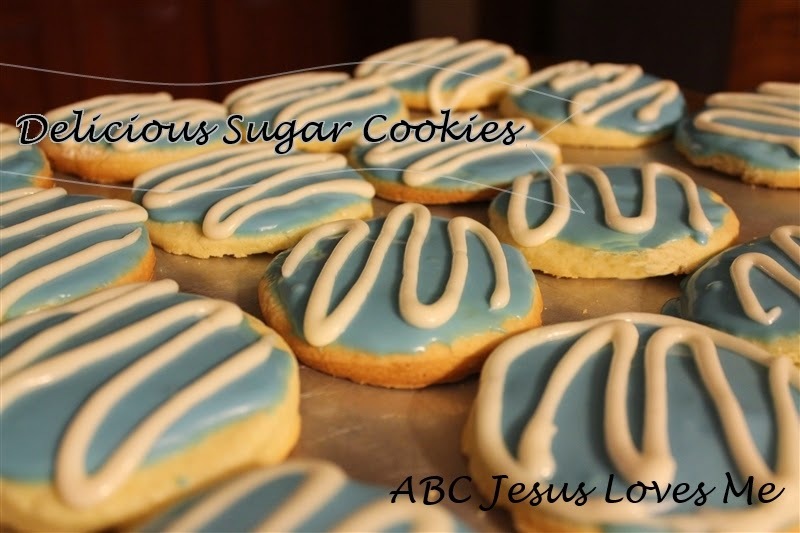 But, it is hard to find a good sugar cookie. 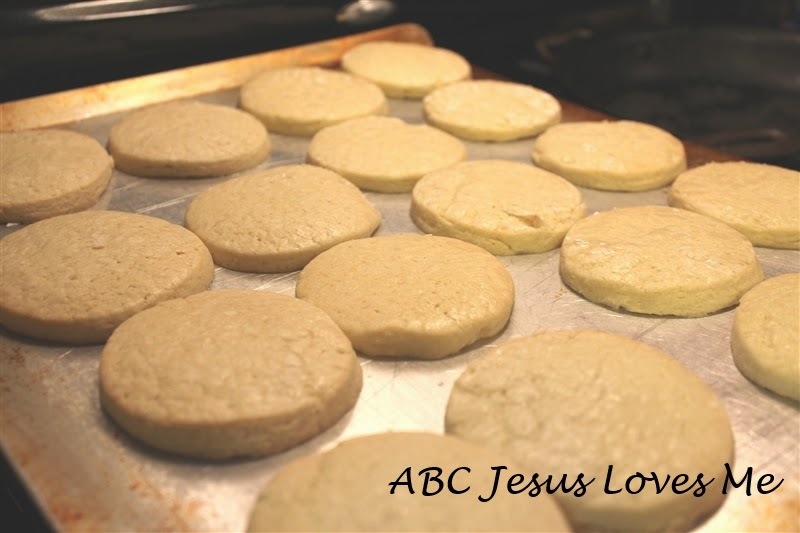 What I am about to share with you is the best sugar cookie recipe ever, in my opinion. And instead of being stingy and not sharing it with you, I am going to pass on this amazing cookie recipe so that you can eat them too! Bake 375 degrees for 10 minutes. Let cool and then frost (powdered sugar, butter, vanilla). These cookies freeze well. The secret to these cookies is roll them thick and not to over bake them. And then, after frosting allow the cookies to sit for a few days. Either on the counter or in the freezer. The frosting soaks into the cookie making it absolute deliciousness. These cookies were delicious! 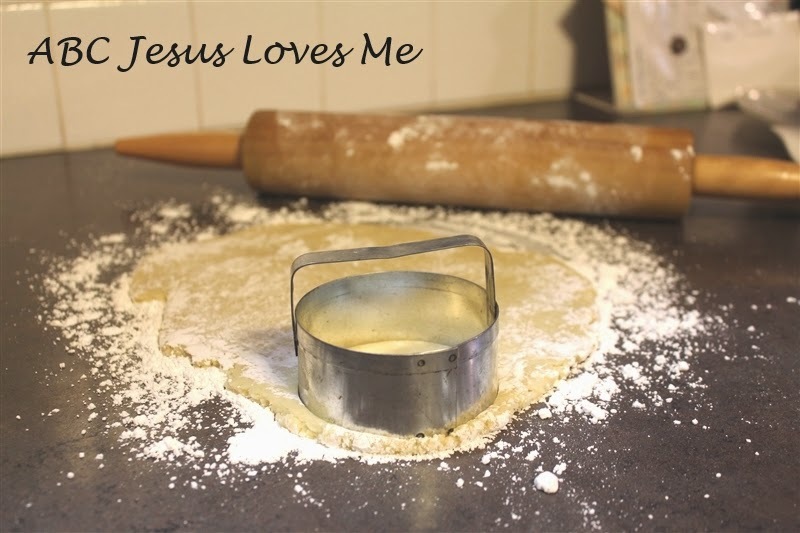 I had all the kids home one day this week, was about to make cookies, sat down and checked the blog first, and found this recipe! Yay, I even had sour cream on hand! Thanks for sharing and perfect timing! I am saving the recipe and will use many more times in the future! So glad that you enjoyed them. They don't last long at our home!